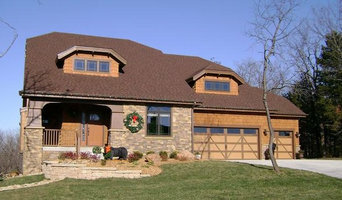 MasterCraft Construction is an excellent choice as your custom home Builder. With 25+ years of experience in construction, we offer full integrative Design/Build services. From that initial visit of gathering your ideas and desires, we can provide the Design and Construction of your “New Custom home”. We are committed to staying informed of current Design and Custom building trends, leading homeowners in making choices not just for today’s needs, but also for their future needs as well. Because your home is your greatest asset, each decision is very important and far reaching. We want you to enjoy your home for years to come. We pride ourselves in offering the best in design services, remodeling, and innovative products to our clients. 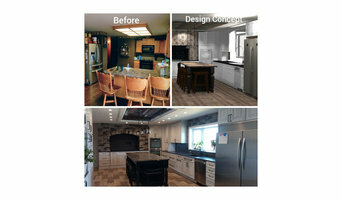 We specialize in kitchen and bath spaces but we love any challenge our customers might bring! At JS Homebuilders, our goal is to not only help you design and build/remodel your dream home, but to make the process easy and enjoyable for you. We are a full-service design/build company with a wide range of experience. The sole focus and our existence is to serve our customers like family. We go to great lengths to ensure your needs and wishes are met. We find a way to make your project happen. 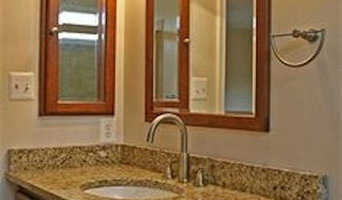 We specialize in custom home additions and kitchen and bathroom remodeling. 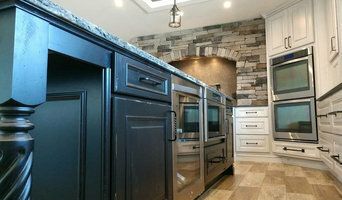 We do build custom homes from the ground up but we hang our reputation on remodeling and updating homes to the highest standard. Our excellent reputation and long list of satisfied clients attest to our superior craftsmanship, attention to detail, clear communication, honesty and integrity. We are a design-build company that specializes in reclaimed materials, green building, and unique custom homes. 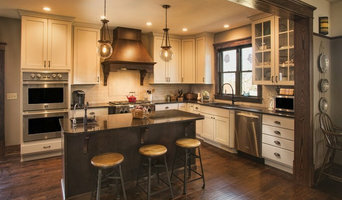 We are a small company that handles most aspects of building a home including cabinetry, flooring, trim work, and specialty items like custom lighting, furniture and concrete sinks. Our unique mission is born out of what we believe… It begins with our belief that the spaces in which we live, work, rest, and celebrate have a powerful effect on us – that we are not immune to our surroundings. It continues out of our belief that how we design, build, and utilize those spaces should not be a trivial afterthought – that it is one of life’s greatest joys. From the beginning of time, humankind has been intricately connected to their environs; making them personal, making them special, making them inspiring. Our mission is to do just that … we create space for life. Before deciding on a residential design-and-build company in Louisville, KS, think about what you want from your new home. Do you want a large kitchen for entertaining? Do you need several bedrooms for children and guests? Do you want a finished basement for extra space or storage? Look for Louisville design-builders that specialize in the areas you're looking for. Budget is obviously a determining factor in the outcome of your project. To make sure you stay within your means, consider making a must-have list and a wish list. Gauge where the estimates are falling to determine which design-build contract can realistically strike the balance between the two. Find a Louisville design-build company on Houzz. Narrow your search in the Professionals section of the website to design-build firms in Louisville, KS. You may also look through Louisville, KS photos to find a pool you like, then contact the design-build firm that created it.